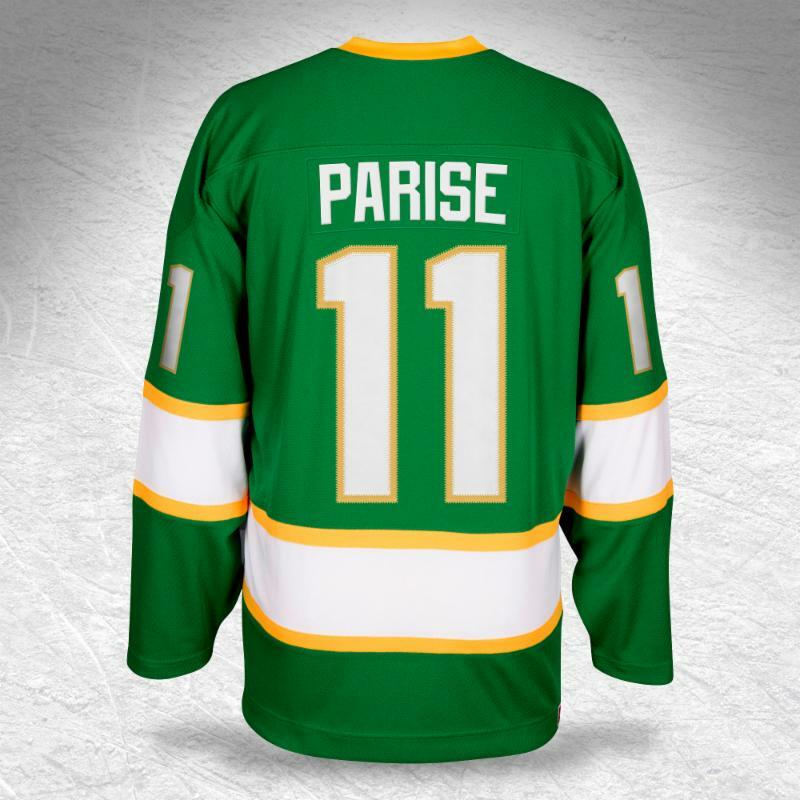 When the Wild closes out the home regular season on April 4 against Carolina, it will wear replica North Stars jerseys in pregame warmups. This will be the first time the Wild has worn the insignia in any sort of official capacity. A limited number of North Stars jerseys worn by players during pre-game warm ups will be given away to fans selected randomly during the game. 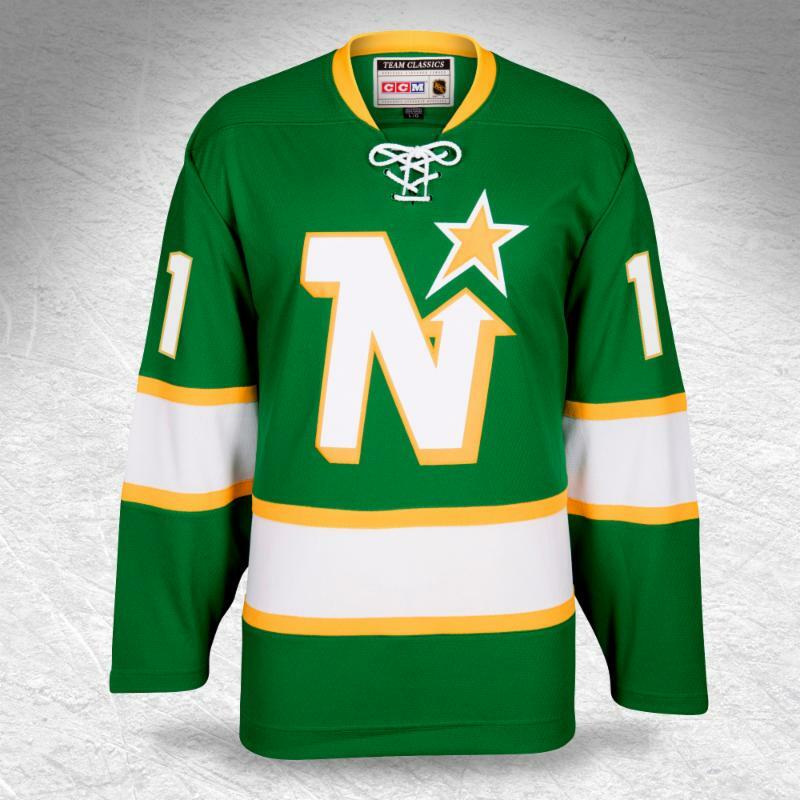 The remaining North Stars jerseys will be available on NHL Auctions to benefit the Minnesota Wild Foundation and the Minnesota NHL Alumni Association. The Wild will also honor Eric Staal, who recently played in his 1,000th NHL game, in a special pregame ceremony that night.